The Aruba RAP-5WN is a powerful platform for the multi-user small branch office or for power users who work from a home office. The RAP-5WN is a high-performance indoor Remote Access Point platform with multiple access and uplink technologies available. The RAP-5WN features wired and wireless connectivity and security, the ability forward traffic based on policy, user centric security, and backup connectivity over cellular networks make this platform ideally suited to the always-on office. 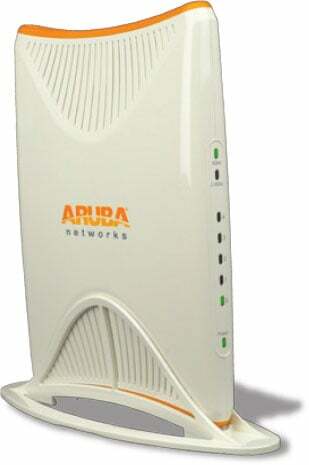 The Aruba RAP-5WN-US is also known as ARU-RAP-5WN-US	or RAP5WNUS	.